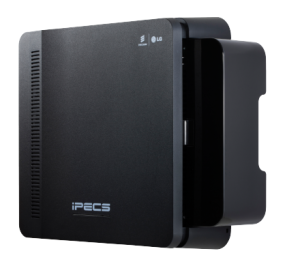 PECS eMG80 adopts VoIP technologies running in optimized IP/TDM hybrid switching platform. The ability to communicate seamlessly over IP networks delivers advantages over existing hybrid technologies permitting SMBs to access efficiency and productive applications with iPECS eMG80 in a simple and cost effective manner. The iPECS eMG80 adopts advanced HTML5 based Web ad-min, which is an intuitive simple solution to system config-uration and maintenance. The Web Manager Install Wizard presents the basic installation in a series of simple steps for an easy basic installation in English or other local language.The rich feature set spans all the basic features and functions of a modern communications platform such as Transfer, Call- er Id, MOH, etc.  and delivers advanced functions including an integrated multi-level Auto Attendant and Voice Mail with both mobile and E-mail notification.